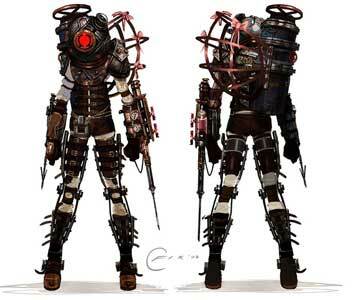 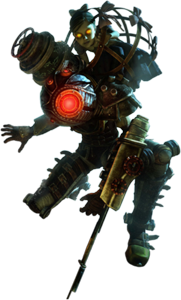 The Big Sister is a new enemy type in Bioshock 2 (2010) which did not appear in any other games so far. 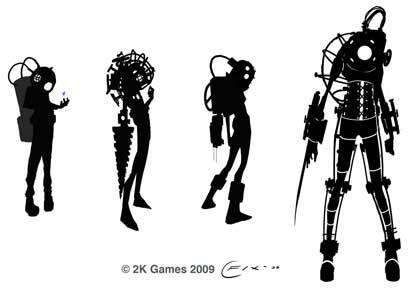 They are the Little Sister’s from the first Bioshock, and 8 years later they are used as strong protectors for a new generation of Little Sister’s, girls they abducted from the surface before. 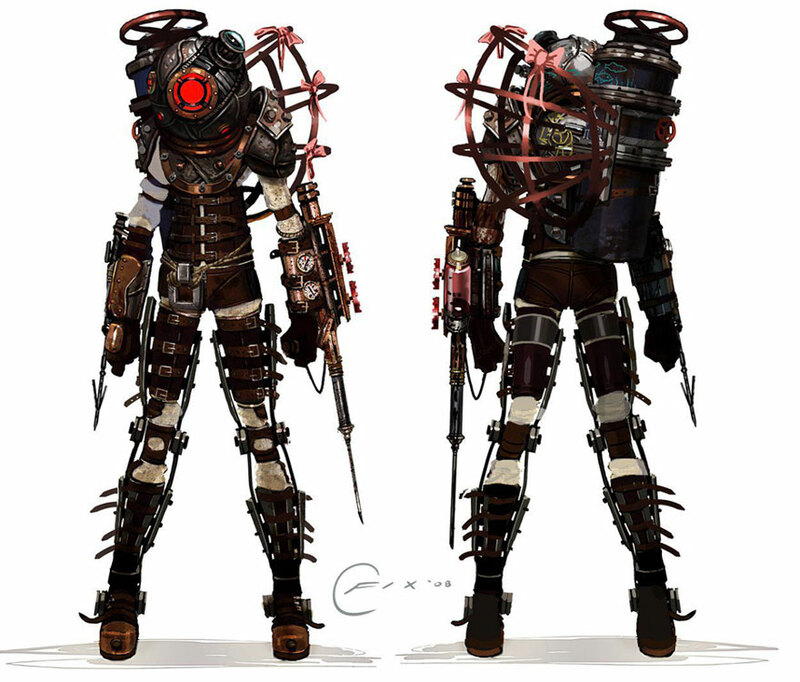 Big Sister is not yet a part of a Game-Art-HQ Community Art Collaboration and there are no plans about something Bioshock related yet.